Serena Williams marked her return to Grand Slam tennis by wearing a “Black Panther”-style catsuit that made her feel like a superhero from Wakanda. 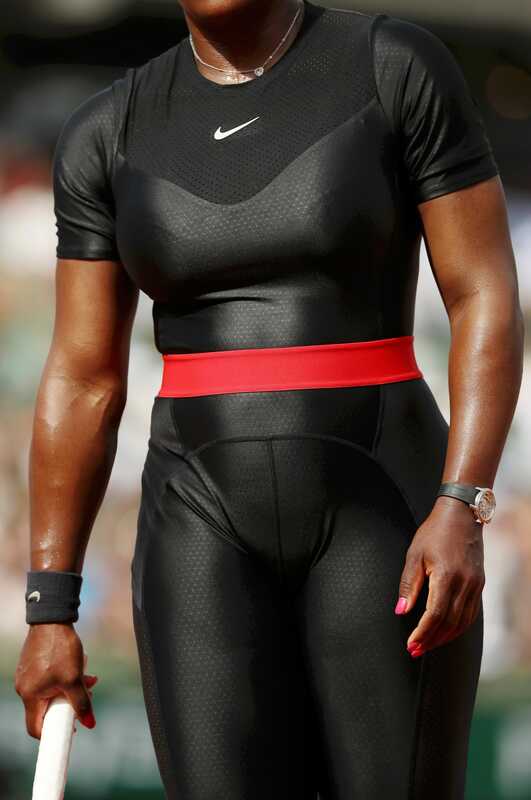 Whatever the intention, the catsuit clearly worked as Williams romped to a straight sets victory over Kristýna Plíšková in her debut 2018 French Open match on Tuesday. She now takes on Ashley Barty in the Round of 64 on Thursday. 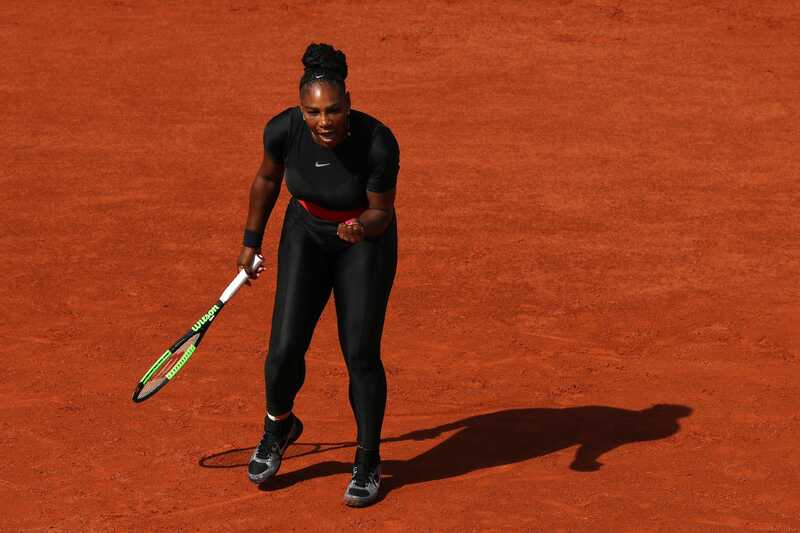 Serena Williams romped to a straight sets victory over Kristýna Plíšková in the 2018 French Open on Tuesday. It was her first major tennis match since triumphing at the 2017 Australian Open while eight weeks pregnant – and she won while wearing a “Black Panther”-style catsuit that made her feel “like a warrior princess” from Wakanda, the fictional nation from the Marvel Comics film. The outfit was more than a fashion statement as it is designed to help prevent blood clots, according to The Guardian. Williams did not compete in tennis after winning the 2017 Australian Open. She gave birth to her daughter, Alexis Olympia Ohanian, in September, but suffered complications during labour that postponed her eventual return to competitive sport. “It feels like this suit represents all the women that have been through a lot mentally, physically, with their body to come back and have confidence and to believe in themselves,” Williams said. Williams takes on Ashley Barty, the world number 17, in a French Open Round of 64 match on Thursday.